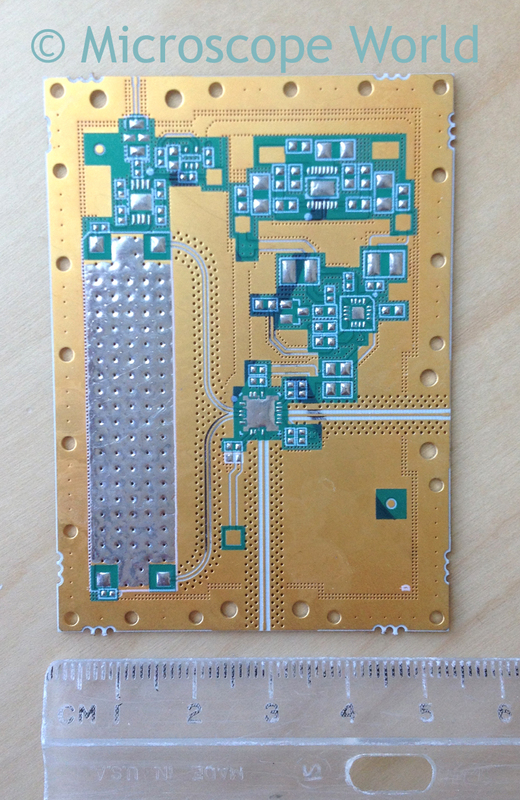 Microscope World has a customer that manufactures printed circuit boards. 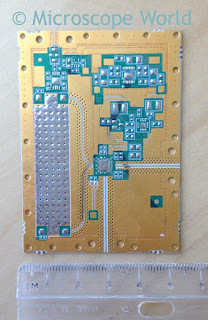 This is the circuit board the customer manufactures. They needed to measure the very thin edge of the circuit board (when it is flipped on its side). 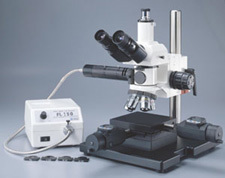 Using the MC-70 measuring microscope for higher magnification, the circuit board was turned on its side and the images shown below were captured. 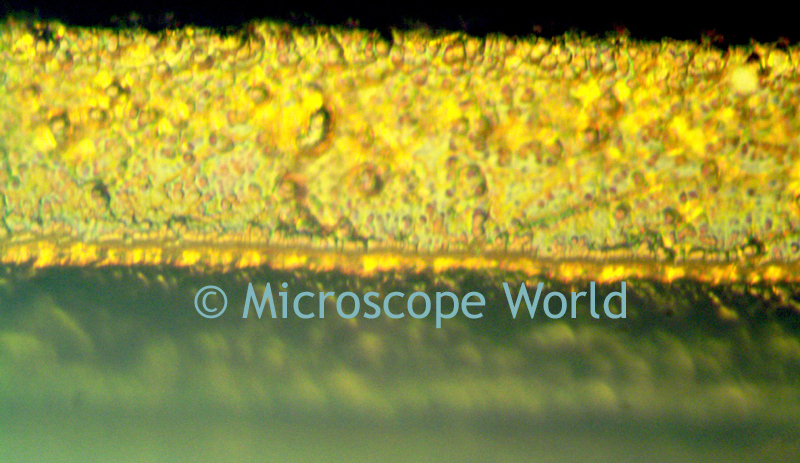 Images were captured using a 5.1mp CCD microscope camera.